Some of us celebrated Federer’s record setting win and said there he is, the ultimate GOAT. There might have been some who felt the win was not as sweet as it should have been with Cilic’s injury. The spectators at Wimbledon center court were gracious to both. But it was a different story outside the court. Not all took kindly to Cilic breaking down. That’s social media for you – polarizing opinions. But Wimbledon is more than just a sport. It’s a brand. And like all brands, it needs to continuously add new customer base – in this case fanbase. And that’s exactly what the organisers are focusing on. They want to make it a truly global event with fans across the globe, like NBA. But they want to provide them with unique experiences beyond just watching the sport. 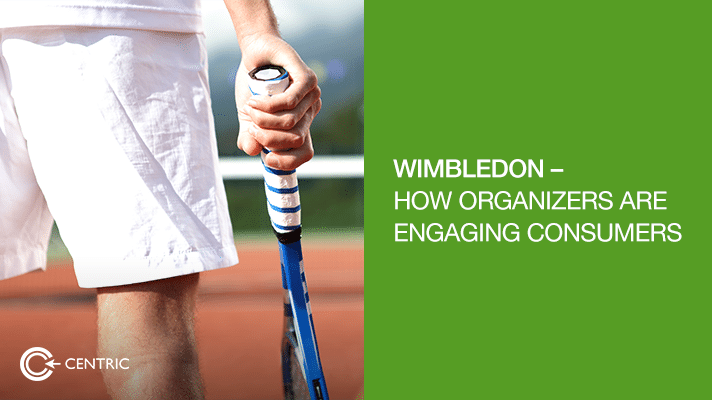 They collected over 4 Million data points across 19 courts to curate these experiences. Match insights were delivered across digital channels globally under 4seconds. “Ask Fred” app that engages with fans in real time allowed them to plan their day. There was a real-time tool to highlight matches of interest and Slam Tracker – a cross platform application that provides real time scores. They even want the fans to know the characteristics that it takes to be “a great champion” by analyzing 11 Million words from articles written across 22 years using cognitive computing. Fully understand what Federer meant when he said, “believing and dreaming” to achieve success.